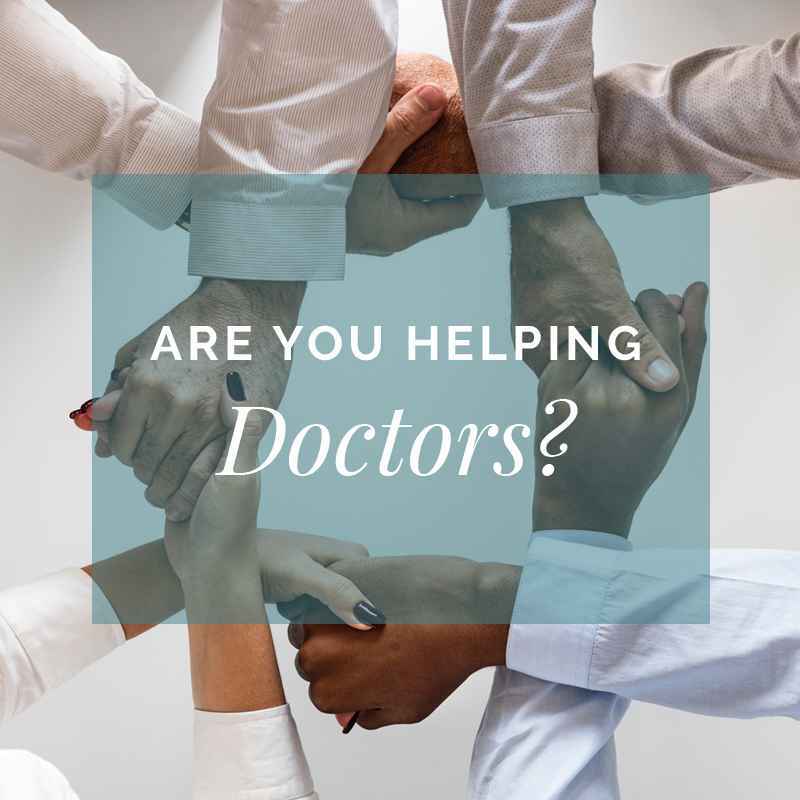 Helping doctors do their best work without the sacrifice! 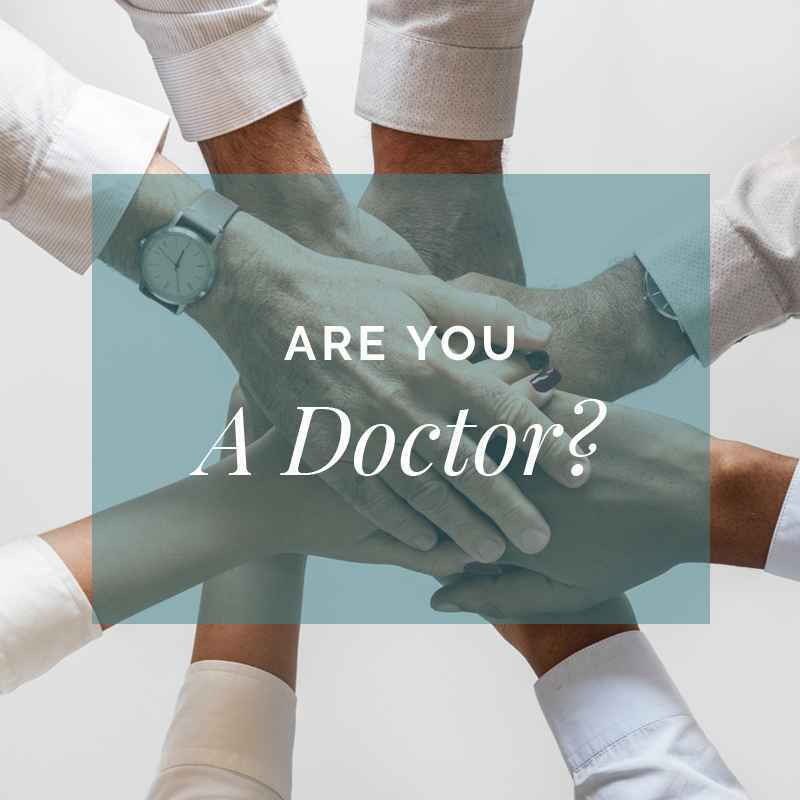 The Joyful Doctor was founded to transform the lives of doctors. To highlight the pressures, and mental health costs, of working in medicine, and to help struggling doctors to seek support. To help disillusioned doctors love their work again, and choose work that truly satisfies their purpose in life. I'm a psychiatrist, therapist, speaker and coach. 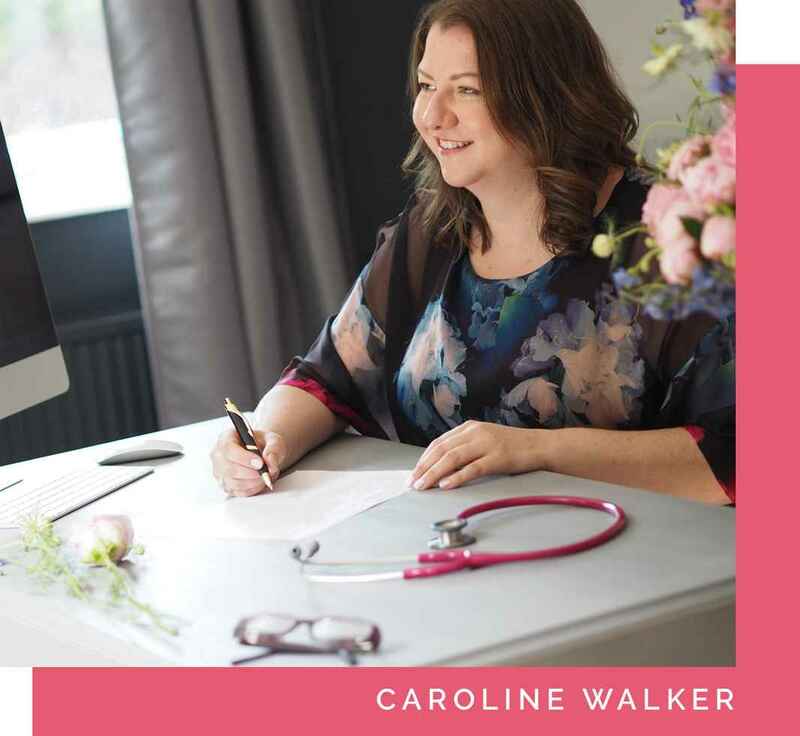 I founded The Joyful Doctor to support overworked and under-appreciated doctors to come back from the brink of mental health and career crises, and take steps towards happier, healthier, more fulfilled lives and careers. I have first hand experience of burnout, bipolar disorder and alcohol addiction, and know just how the pressures of medicine can impact on life. Looking for a better balance? 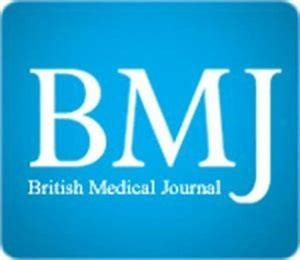 Trying to attract and retain good medical staff? Download your FREE eBook HERE and receive our latest Joyful Updates straight to your inbox!